The Border Collie is a herding dog that originates from the English-Scottish border region. 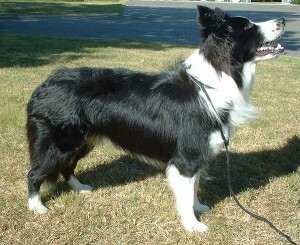 They are descendants of the landrace collies from the British Isles and were developed to herd livestock, mostly sheep. 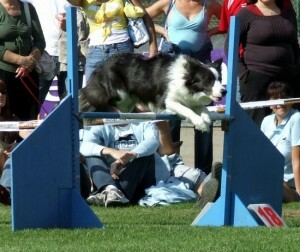 Border Collies are bred to have a very intense work ethic and they strive to always have a job to do. 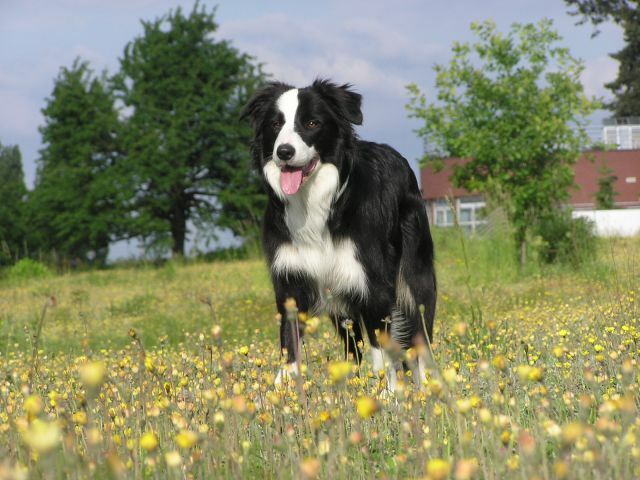 Most of the Border Collies today have bloodlines that can be traced back to a dog named Old Hemp. The term Border Collie was first used in 1915 to distinguish them from the traditional Collie. Today, the Border Collie is most commonly used a companion animal. The Border Collie is widely considered possibly the most intelligent of all the dog breeds. Besides being incredibly smart, they are also energetic, athletic and playful. They are best suited pets for families that are active and enjoy spending a significant amount of time exercising them. Like all working breeds, Border Collies retain the traits needed for the job they were created to do. This means that despite proper training and socialization, they may still exhibit behaviors we consider unwanted in a non-working home environment. Border Collies maintain their natural herding instincts which often do not make them suitable pets for households with small children. They are known to nip at the feet and legs of children in order to herd them. Most parents are not appreciative of these herding behaviors and often choose to rehome the dog. Border Collies get along well with other animals, but may try to herd them which can cause conflict. Border Collies are welcoming to strangers, but may have the desire to herd houseguests. While Border Collies may not mind living with other family pets, other family pets may not enjoy living with a Border Collie. Border Collies should not be trusted with small animals that could be potentially be injured from their herding behaviors. Caution should always be taken when they are around these animals. 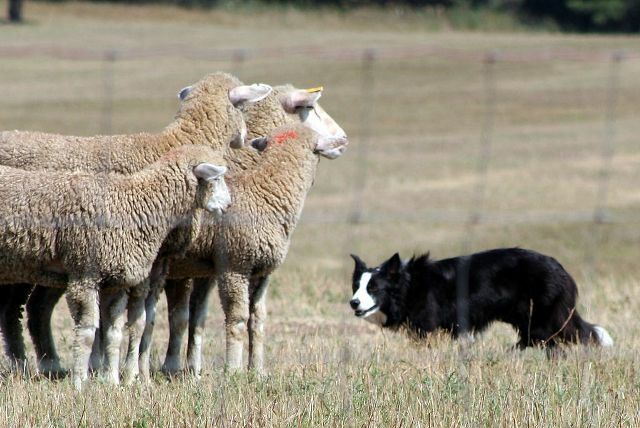 Some Border Collies may adjust to not herding their families, but this instinct is intense and may be hard to control. Due to their breed history, Border Collies are often sensitive to motion and may chase things, such as cars. It’s important to understand that this has nothing to do with ‘dominance’ or ‘prey drive’, but with the genetic endowment of the sheep herder. Border Collies extremely active dogs and require regular daily exercise to stay physically and mentally healthy. If they do not get enough exercise and stimulation they may become bored and nag you constantly to do something fun with them. Some Border Collies will develop neurotic behaviors if their needs are exercise needs are not met. Owner must be dedicated to spending several hours a day exercising their Border Collie. Border Collies enjoy participating in activities such as agility, competitive obedience, Frisbee, Flyball, sheepdog trials, and performing tricks. Border Collies continue to be very active indoors and often do best with large yards to be active in. The Border Collie’s superb intelligence makes it one of the most highly trainable dog breeds. They have the perfect combination of brains, energy, and work ethic. They can be trained to do everything from tricks to police work. They love to do any activity and will always give their 100%. Border Collies have been bred to work cooperatively in pairs or groups, so they are highly social. Owners who believe in ‘dominance’ theory will baffle and even frighten this breed. Border Collies are prone to developing fear problems and even fear aggression if harsh or punitive training methods are used. It’s an absolute to build your relationship with the Border Collie based on trust and to use only positive training methods. Bred for centuries to work to the shepherd’s whistle and voice, Border Collies can be unusually sensitive to sounds. They can develop noise phobias (fear of fireworks, thunderstorms, marching bands and the like). The Border Collie benefits from early socialization because it helps reduce shyness and prevents them from developing fear issues. Border Collies require regular brushing to keep their coats healthy. They are average shedders, but may require more brushing when their undercoat sheds. The Border Collie is prone to medical issues such as epilepsy, hip dysplasia, Collie Eye Anomaly, deafness, and allergies. Some dogs may carry a gene that makes them very sensitive to certain drugs. The breed typically weighs 30-45 lbs and has a lifespan of 12-15 years. In North America, from 1982-2015, Border Collies have been involved in 4 serious attacks resulting in 1 fatality. 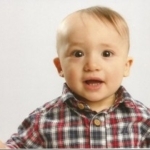 The fatality was attacked by 2 pit bulls, a mastiff, and a Border Collie. I’m a founding Friend, and generally am in very close agreement with the breed descriptions here. However, I would beg to differ about Border Collies generally being welcoming to strangers. I’ve had 3 BCs, 2 rescues of which were friendly and 1dog from a stellar show/obedience/agility breeder who had “perfect” socialization and upbringing, but was very fear aggressive and charged at nearly everybody he met for the first 4 years of his life. His litter-sister bit a show judge and was expelled from AKC, and a full brother is so aggressive with other dogs that he has to be quarantined at all times away from some of the owner’s other four (friendly) dogs. A friend’s unrelated show champion BC was temporarily barred from AKC competition because the dog gave signs it was going to bite during an advanced obedience hands-on exam. Both human and dog aggression are very common in the breed. I was on a fear-aggression dog Yahoo group for a long time, and the two most common breeds represented there were BCs and English Mastiffs. (Note: these are not the most aggressive breeds, by far, but seem to be the breeds most inclined to FEAR-based aggression). I was just at a small dog agility competition last weekend with about 7-8 BCs present. I witnessed one of them try to attack another dog (its leash stopped it), and a couple more were so dog aggressive that they had to be kept 200′ from the agility course and carried in to do their runs, so they wouldn’t have the opportunity to lunge at other dogs. Yet another BC at this show growled at me from about 10′ away as I was walking outdoors on my way to pick up a ribbon. I had to take a detour. Growling is an extreme rarity to see at a dog show, and a judge would have excused this dog if they had been present. I think this is the only time I’ve ever been growled at in 35 years of showing, and it was by a Border Collie. I have seen a lot of temperament issues in BCs in my many years in the breed. That said, I think most would have a very soft bite that does not do much/any damage other than a bruise or maybe a small puncture. The most aggressive BC wouldn’t hold a candle to the damage done by pit bulls, rotties, etc. But the aggression issues were enough to make me get out of the breed and switch to a breed that loves people and other dogs (the Papillon). Thanks for the clarification, Sharon. Is it wrong of me to believe border collies aren’t suited as pets? They’re the smartest breed, and were made for an active, athletic job in the country. They are quite tireless, in both mind and body. I simply do not think the majority of people interested in keeping one as a pet would be able to fulfill what it needs to avoid behavioral issues (which in turn is at the expense of the owner’s community). This said, I am overall very fond of border collies as well as papillons. Our Border Collie began acting aggressive when he was 9 months old, in a typical escalation of fear-aggression behavior, despite having been raised in a positive-reward environment. 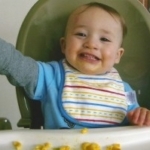 He bit 4 family members, on 10 occasions that drew blood, escalating from snaps that broke skin to a full-fledged sustained multiple attack. Twice we wound up at urgent care, and once I should have, but was camping and just used the first aid kit. He also bit a dog trainer, drawing blood and just missed a neighbor who wanted to admire his white teeth, despite my warning. We tried multiple trainers, had him fixed at 12 months, though had planned for at least 18 months for bone growth, and eventually returned him to the breeder, who had the facilities to manage him. He has never been rehomed. The people we bought him from have sold many working American Border Collie Association (ABCA) BCs and had never had this issue before, but I think the propensity is there due to the traits they were bred for. True working Border Collie lines were simply culled of any animals which would injure livestock or humans, but they have become more popular as pets and far more have been bred since the AKC started registering them in the 90s. These dogs are not being culled by the farmers and ranchers who traditionally would have done so. 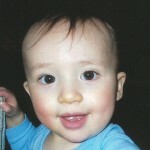 While he was able to do a remarkable amount of damage for his size, leaving deep puncture wounds and horrific bruising the last time he attacked me, and seizing onto my husband’s hand and hanging there, it would not hold a candle to the type of tearing, head shaking, bone crushing and rendering that a pit bull could inflict. I still have nightmares about the last incident and worry when near more aggressive breeds. I would say that BC would be great for a family interested in Frisbee and agility, as we were, but to be very watchful at the age when the hormones kick in. Never leave them alone with small children.